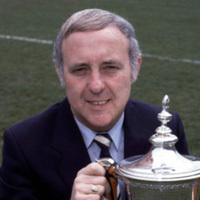 Motherwell went into the game with David Hay standing in as caretaker manager, after Ally MacLeod had been sacked that day. 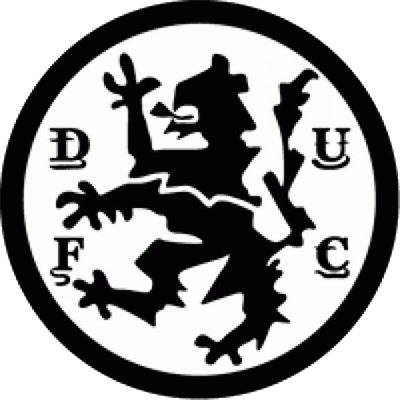 United began in whirlwind style, with a Ralph Milne header from an Eamonn Bannon cross bringing out a save from Hugh Sproat. Three minutes later Graeme Payne sent Willie Pettigrew clear, but he shot too high to trouble his former team-mate. After eight minutes, Pettigrew did find the net, but was ruled offside after Milne's pass was delayed just too long. 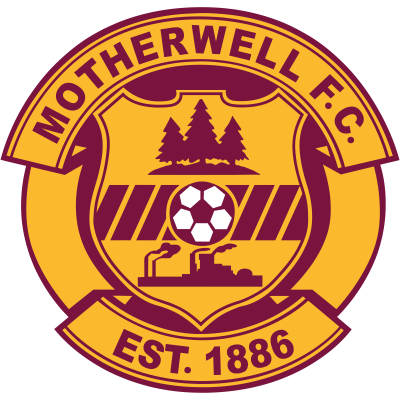 Inevitably, Motherwell then broke away and Graeme Forbes scored from an Willie Irvine cross to record a shock interval scoreline. It took United only ten minutes into the second half to find an equaliser. 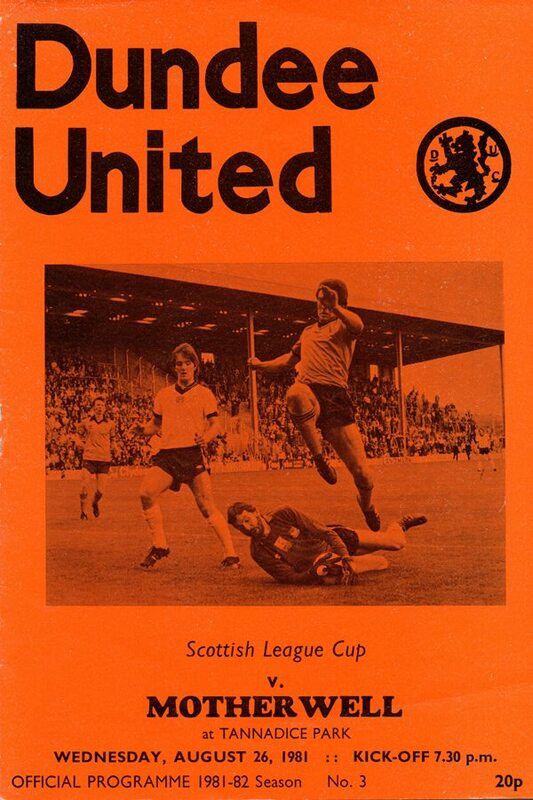 Milne outpaced Joe Wark down the right touchline and crossed to Willie Pettigrew who turned to rifle the ball under Sproat's diving body to pull United level. United failed to grab that winning goal that would have given them that 100% record throughout the group stage, but they were already in the quarter finals. Alex Taylor came on for Graeme Payne to make is first team debut for United. A start to the new season of five straight League Cup wins might satisfy some, but why should I tarnish my image as a perfectionist by including myself amongst those completely pleased by what has gone on so far? No, I'll be frank and admit that I have been anything but happy about what has occurred outside of the end results! Sure, it's a tremendous feat to have come through five potentially difficult ties without dropping a point, but they have brought with them problems. Naturally the retention of the League Cup is high on the list of priorities but these opening section games would have, I had hoped, allowed us to work out a settled formation for the hard Premier League start we must face. And, as last Saturday showed, we seem to be no nearer our aim because of certain inconsistencies in the side regarding attitude and work-rate. As far as I was concerned, the only outfield player excused from criticisms on those scores was John Holt. I fully realise that early season injuries haven't helped consistency of selection, but those given their opportunities so far have tended to fall short on occasion despite the fact that the rewards for success here at Tannadice have seldom been greater. What we seem to be lacking at this particular time is a leader out there on the field. A player who can talk his way through 90 minutes goading and advising others into greater effort. Sadly, the only one capable, I feel, of carrying out those duties is Hamish McAlpine — and unfortunately his duties of goalkeeper keep him away from where his assets could best be used vocally.